Colin Hope is a senior undergraduate student at the University of Missouri studying multimedia journalism and Spanish language. Hope has worked as a reporter with KBIA since 2013. He is also a reporter with the Futures Lab of the Reynolds Journalism Institute. Hope's hometown is Elmhurst, Illinois, where he resides in the summer with his family and their two dogs. 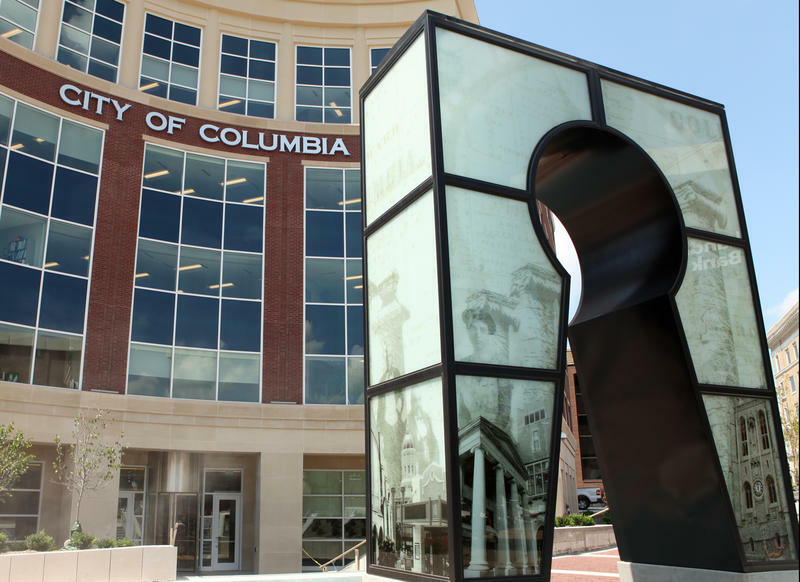 Columbia Public Schools announced in an e-mail to staff Friday it decided on four final candidates to interview for the position of superintendent of schools. The Board of Education has not released the names of the candidates but will be interviewing them over several days to come.